A list of winners at the 91st Academy Awards held at Dolby Theatre in Los Angeles. Alfonso Cuaron bagged two awards -- Best Cinematography and Best Director -- for "Roma", which also ended Mexico's dry run at the Academy Awards with Best Foreign Language win. 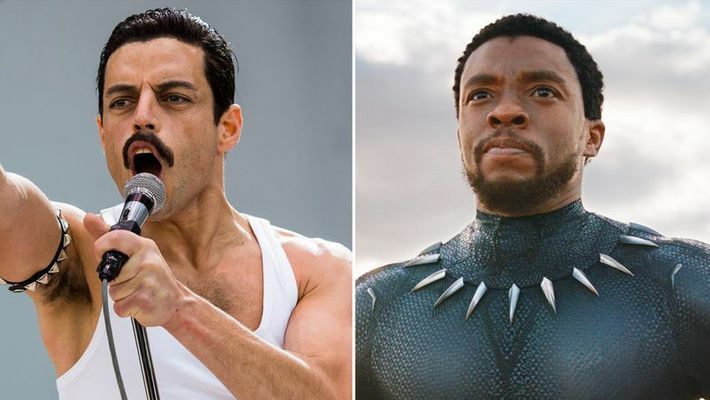 Rami Malek won the Best Actor trophy for his performance in "Bohemian Rhapsody", while British actor Olivia Colman upstaged Glenn Close to win the Best Actress award for her role in Yorgos Lanthimos-directed "The Favourite". Marvel Studios produced "Black Panther" became the first superhero film to Best Original Score, Best Costume Design and Best Production Design.